Jack Tatum’s stylistically driven work caught everyone’s attention in 2009 when he started his own music project under the name Wild Nothing. In 2009 bands like The Pains of Being Pure At Heart were dominating the scene with the fuzzy shoegaze and sweet pop undercurrents. Tatum came in with his own unique brand of this, but he made himself distinct in the scene with his mellow glittery synths and buttery vocals. The new single “Letting Go,” highlights the care Tatum has taken in crafting his unique brand of work influenced by the sounds of synth-pop, alternative dance, dance-rock, post-punk, and new wave–all frameworks spawned out of the 80s and early 90s. Tatum acknowledges that the tradition and pays homage to these artists with his up beat melody driven track. As melancholy lyrics describe a jilted lover dreaming of happiness, and attempting to overcome his despair of being betrayed by a lover. Yet, “Letting Go,” isn’t the typical break up ballad. The lyrics describe a monumental life changing heart break, but the upbeat guitar melodies emote an hope for happiness in the future. I’m looking forward to listening the rest of the album and seeing where I can place Wild Nothing in the larger musical narrative. It will be interesting to hear what Tatum’s interpretation of “timeless” entails. We will have to wait for hazy August for the new album “Indigo” to be released. 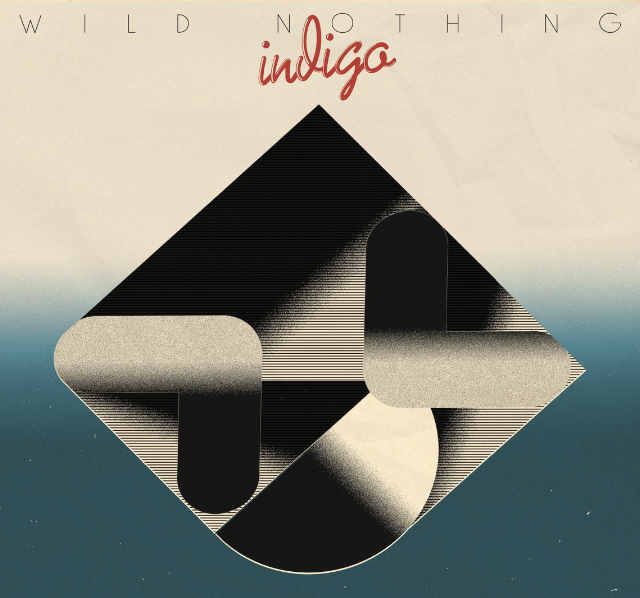 If “Letting Go, ” is any clue to what is to come, I’m hopeful that Wild Nothing will be a band I’m still listening to in 30 years. “Pulling Our Weight” – The Radio Dept. Kenneally, Cerys. “Wild Nothing Returns with News of Fourth Album Indigo and Lead Single ‘Letting Go.’” The Line of Best Fit, 5 June 2018, www.thelineofbestfit.com/news/latest-news/wild-nothing-new-album-indigo-new-single-letting-go.